A strong, hardworking, and independent woman, Bernice Atkins lived a life of purpose while holding her loved ones near. She was never one to be concerned about the little things in life, and she took whatever came her way in stride. 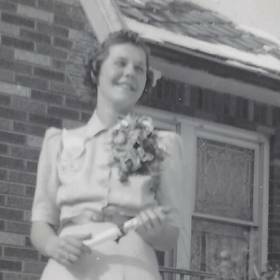 A loving and devoted wife and mother, Bernice was filled with unspeakable joy to witness her family tree blossom to include the grandchildren and great-grandchildren who made her so very proud. With a love for the outdoors, she was a vital part of bringing Little League to the community she called home for the majority of her life. 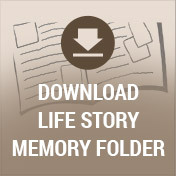 With a life that spanned times of war and times of peace, times of plenty and times of want, Bernice created a priceless collection of memories that her loved ones will forever cherish. It was great to be an American during the 1920s. It was a vibrant and prosperous decade when innovation was taking us places we had never been. The silent film era came to an end, refrigerators and washing machines became part of our homes, and with cars that were widely mass produced on assembly lines people were able to go places they had never been. 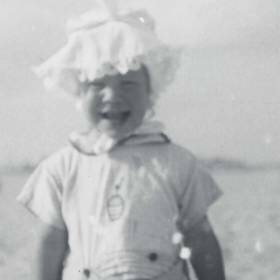 Amidst this exciting time was the year 1925, which was filled with great anticipation for Frank and Pauline Cerveny as they were eagerly awaiting the birth of their twin babies as fall held the city of Detroit, Michigan, firmly in its grip. The big day finally arrived on October 28th when the baby girl they named Bernice drew her first breath. Also born that day was her twin sister, Beatrice, and she was one of seven children in her family altogether as she was raised alongside her additional siblings, Frank, Marion, Edward, Donald, and Alvin, in the family home on Oakfield Street. 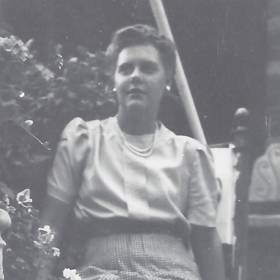 Bernice’s father worked as an engineer and boiler operator while her mother focused her time and attention on her home and family. While growing up she loved being outdoors doing things such as swimming, horseback riding, and playing baseball. In addition, Bernice enjoyed playing the piano. She attended local schools and graduated from Cooley High School.  New and exciting changes were in store for Bernice when she met the young man of her dreams. His name was Gordon Atkins, and they met through her brother, Donald. With a desire to establish a life together, Bernice and Gordon were married in Detroit. Together they welcomed three sons including Douglas, Donald, and James into their hearts and home. Later on, Bernice and Gordon were thrilled when their sons began having families of their own, and there was nothing that was more exciting than becoming a grandmother of eight and great-grandmother of 15. Some of their favorite family memories were made at their home as well as at the family cabin in Waters, Michigan. Although she was sometimes known as Dolly, no one in her family knew why since she was never one to play with dolls during her younger years. In addition to caring for her family, Bernice kept busy in other ways as well. She took a part-time position at Redford Union Schools, but as fate would have it this turned into a job that would last 26 years! 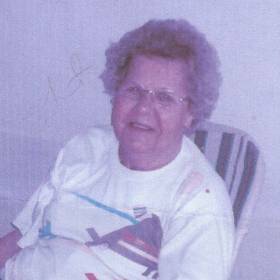 Bernice was an avid baseball fan who has even been called a baseball addict. 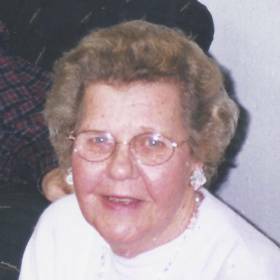 She was heavily involved in organizing Little League in Redford Township. In addition, Bernice loved watching the Detroit Tigers and Red Wings. During her younger years, she loved fishing with her brothers and her children in addition to being part of a bowling league and a card club. To know Bernice Atkins was to love her as she was warm, genuine, and kindhearted with a love for life that was contagious to all who were near. She was known for her love for baseball and the way she often said, “Oh cripes,” yet it was her devotion to the people and things she loved that will be her greatest legacy. Deeply loved, Bernice will never be forgotten.